Im using these on my Cervlo C5. The HED Ardennes that came with the bike are great for gravel because theyre a bit compliant. But theyre not as stiff and efficient for climbing and fast rides on pavement. 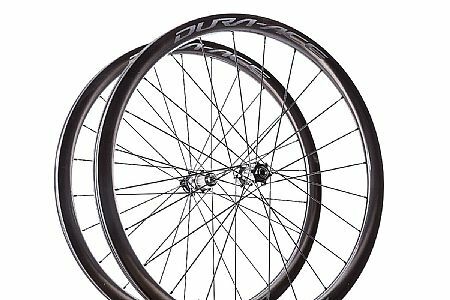 The DA 9170 wheels are very stiff and efficient while also being about 100 gr lighter. The ride quality reflects the carbon construction soaking up road buzz. In high speed turns theyre laterally stiff and stable. DA hubs are exceptional.